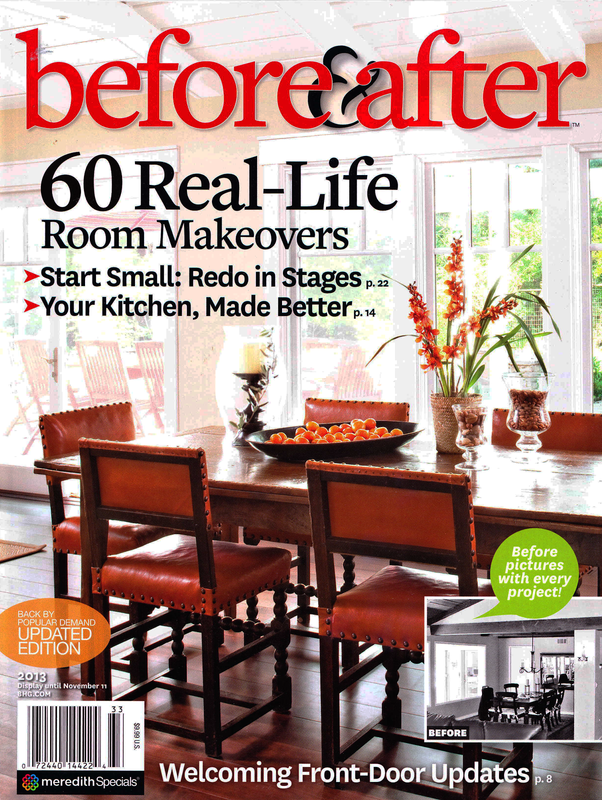 The kitchen photo shoot for Better Homes and Gardens magazine took place last Wednesday. I had the best time spending the day with all of them. It's amazing to see how it all takes place and the talent that goes into each photo shoot. Sorry my photos are rather dark. They were so nice and fun to be around, it was a great day. I am SO excited for you! How fun to have this happen. Your kitchen is gorgeous and I know people will go nuts when they see the pictures!!! Yay. Have an awesome weekend. Wow how exciting! I look forward to seeing it in print. Congrats! Congrats! They are so much fun. I can't wait to see your house!!!!! Let us know as soon as you find out what issue its going to be in! Congratulations! What a great accomplishment! 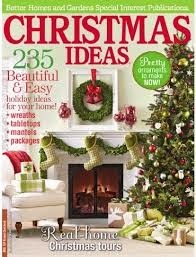 Can't wait to see it in print - I subscribe to BHG! I know you had a blast! Sooooo cool! Can't wait to see your pics in the magazine! FUN! Sounds so exciting!! Can't wait to see the pics! Sounds wonderful!! How exciting ~ I'm so happy for you! I can't wait until the issue arrives in my mailbox. Congrats! you deserve it can't wait to see the photos. Congrats to you for your BHG shoot. A friend of mine subscribes to your blog, she told me about your BHG shoot of your kitchen. I was the shoot they did right before yours down here in Crystal Beach FL. I just got the call today I will be in the "I Did It" column in October. I'm very excited.